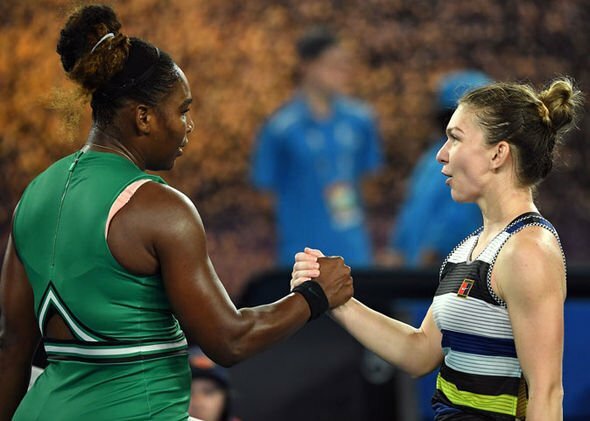 Serena Williams seeded 16th once again proves to be the favorite to win the Australian Open, winning over No.1 seeded Simona Halep in the last-16 match. In a one hour and 47 minutes encounter 37-year-old American defeated Halep by 6-1, 4-6, 6-4. She has now won nine of her 10 meetings with Halep. With 23 Grand Slam titles under her belt, Williams is searching for the first Grand Slam title since her come back from pregnancy last year. Williams next meets Karolina Pliskova tomorrow for the Quarterfinal encounter.